Shoprider’s Aristocrat 888 is all about freedom. Freedom to move where you want when you want. 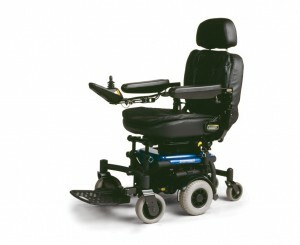 Manoeuvrability and affordability are the features offered by the Aristocrat line of power chairs. The full range of Shoprider power chairs meet the individual needs of the consumer. Perfect for both indoor and outdoor applications.